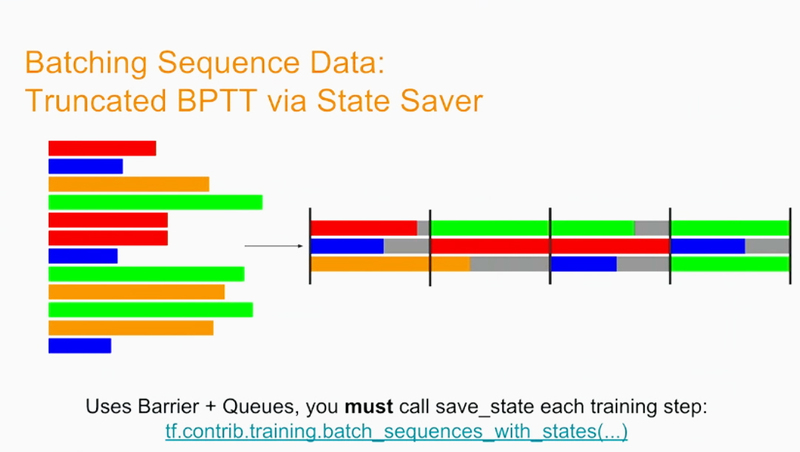 This recap explains what it takes to read and batch sequence data, as well as which of the TensorFlow-based tools enable fully dynamic calculations. 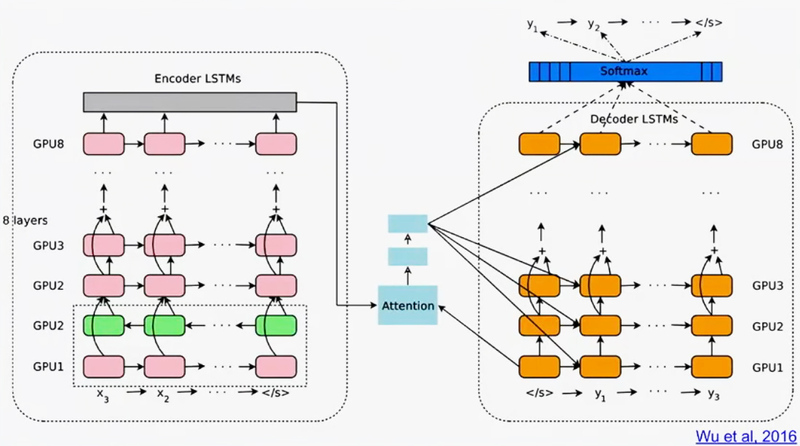 A sequence-to-sequence model is basically two recurrent neural networks: an encoder and a decoder. The encoder reads in one word or a word piece at a time, creating some intermediate representation. Then, the decoder receives a start token that triggers decoding—also a single word or word piece at time—in the target language. On admitting a token, the decoder feeds it back into the next time step, so that the token and the previous state are used to figure out what to emit next. What may look quite trivial is more sophisticated in reality. It provides efficient storage of multiple sequences per example. It supports a variable number of features per time step. There is a parser that reads in a serialized proto string and emits tensors and/or sparse tensors in accordance with the configuration. 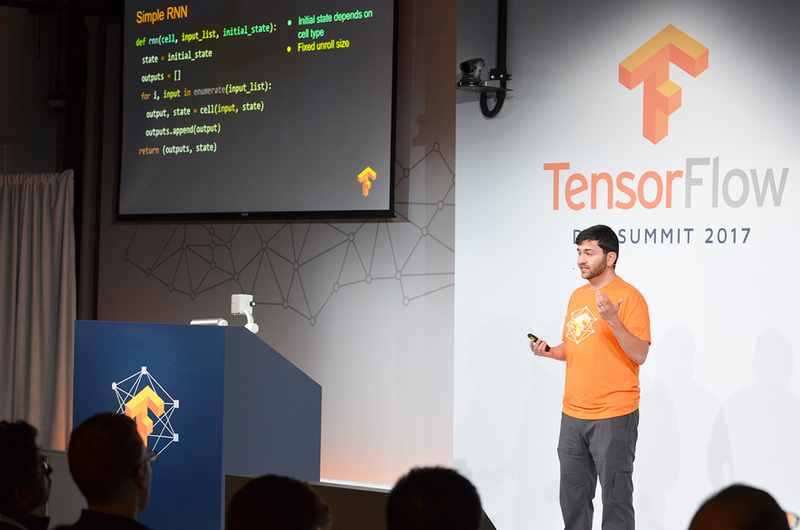 The SequenceExample protocol is planned to be a “first-class citizen” within TensorFlow Serving. 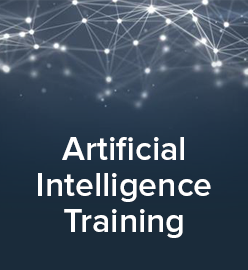 It means that users will be able to generate data both at training and serving phases. Once you can read in a sequence at a time, you have to batch it. Padding can be done manually, which is naturally time-consuming. The second option is to allow the batching mechanism to perform the padding. However, you’ll will inevitably come to a point, where the padding queue adjusts all the sequences to the longest one detected. Still, when scaling up the training model, batch sizes are constantly growing, so you’ll be back to wasting space and computation time. What is the right thing to do, then? 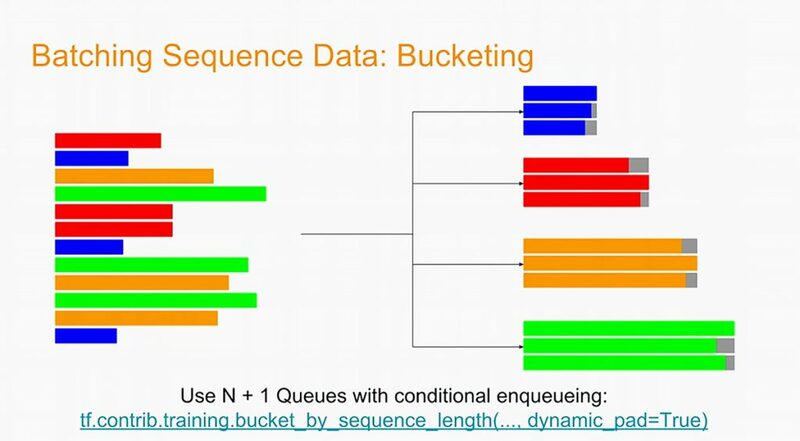 One has to create a number of different queues—buckets—running in parallel. When you pass a variable-length sequence into this mechanism, it will put it into one of a number of queues. Each queue will only contain sequences of the same length, so there is little padding to do. The function employed behind the process is Bucket-by-Sequence Length—tf.contrib.training.bucket_by_sequence_length(..., dynamic_pad=True). There is also a State Saver used to implement Truncated Backpropagation Through Time. The function behind is tf.contrib.training.batch_sequences_with_states(...). 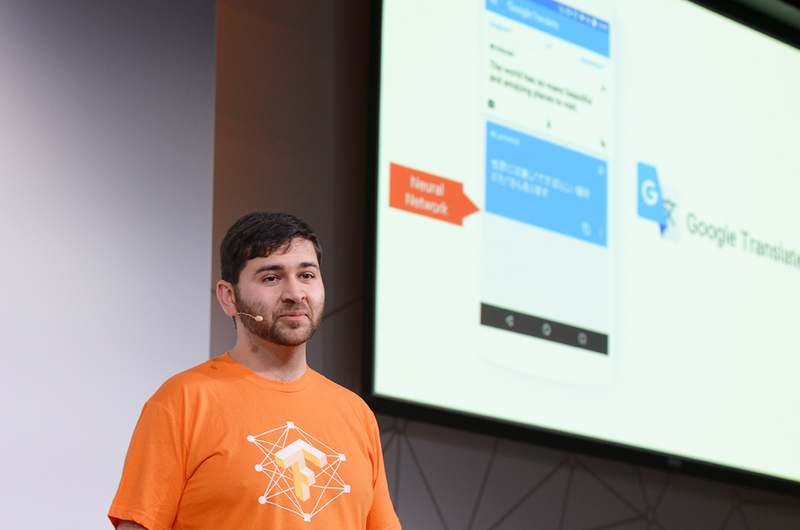 Eugene highlighted two TensorFlow-based tools—tf.while_loop and tf.TensorArray—that enable users to easily create memory-efficient custom loops, handling sequences of unknown length. tf.while_loop helps to create dynamic loops and supports backpropagation. tf.TensorArray is employed to read and write “slices” of tensors, supporting gradient backpropagation, as well. Later in his talk, Eugene focused on dynamic decoding and fused RNN cells to drive optimization. 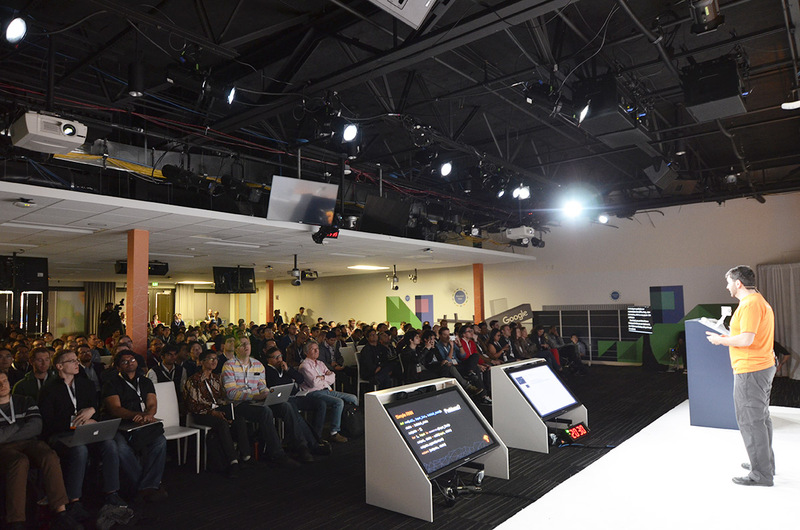 Eugene Brevdo is a software engineer on Google’s Applied Machine Intelligence team. 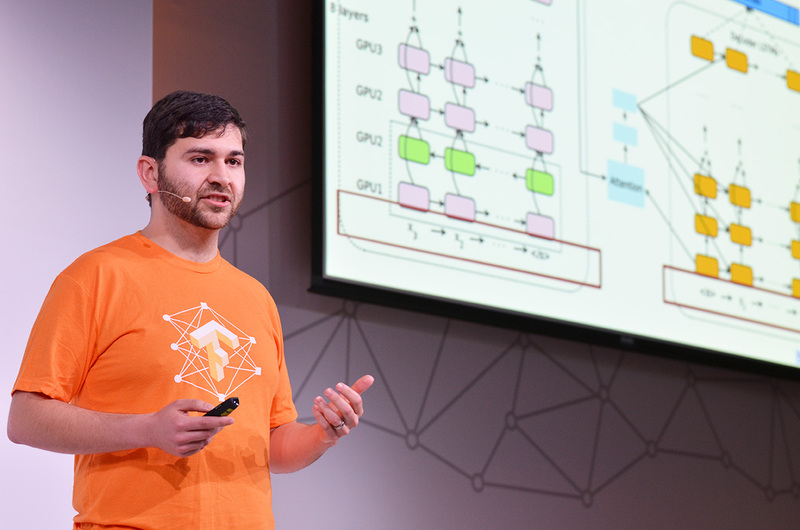 He primarily works on TensorFlow infrastructure, recurrent neural networks, and sequence-to-sequence models. 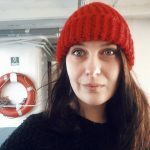 Eugene’s research interests include variational inference and reinforcement learning, with applications in speech recognition and synthesis, and biomedical time series. You can check out his GitHub profile.